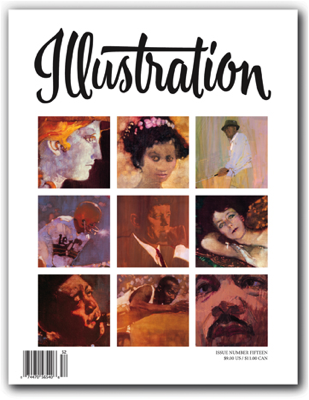 In this issue: A "Special Issue" devoted entirely to the work of Bernie Fuchs. Much like Bob Peak before him, Bernie Fuchs' work took the illustration world by storm, influencing scores of imitators to try to capture his magical style and evocative realism. 80 pages in full color. Sold out.